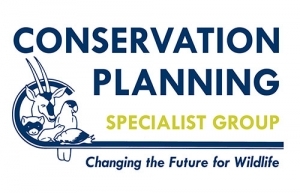 The Conservation Planning Specialist Group (CPSG) began life at the Minnesota Zoo in 1979 under the leadership of Dr. Ulysses S. Seal, who at the time was Chair of the Minnesota Zoo Board. As part of the International Union for Conservation of Nature (IUCN), the world’s oldest and largest global conservation organization, CPSG assists zoos, governments, and other conservation organizations to develop plans to minimize the risk of extinction of the plants and animals with which we share the planet. We have guided the production of conservation plans for over 280 species in more than 75 countries. Highlights of our work can be found in our 2017 book, Second Nature. Since the beginning, the Minnesota Zoo has been one of our biggest supporters. Not only have they provided us with a home for almost 40 years, they are also a loyal donor and long-time collaborators. 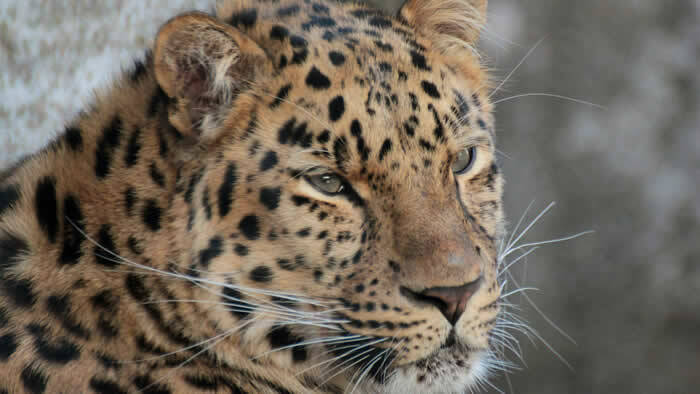 Our work together spans decades, from conservation projects for species including tigers and Amur leopards in the early 1990s to the 2015 Poweshiek skipperlings and Dakota skippers project. Reintroductions of the Dakota skipper began in 2017, and the project has been so successful that it was recently selected as one of 20 projects to receive a Recovery of Species on the Brink of Extinction grant supported by National Geographic and the IUCN’s Species Survival Commission. The core principles that Dr. Seal established – sound science, neutral facilitation, and a commitment to collaboration – continue to underpin all our work. We develop cutting-edge conservation tools, provide technical expertise, and conduct training courses and planning workshops all over the world. But arguably more important is our unique ability to bring people together and help them to overcome conflicts and reach agreement on what needs to be done to save a species from extinction. So now the secret is out…thanks to the Minnesota Zoo – our host, donor, partner and friend – and other generous donors, CPSG brings about second chances for wildlife and a more hopeful future for the planet. We hope you’ll want to learn more about CPSG. Please visit our website www.cpsg.org and follow us on Facebook or Twitter.